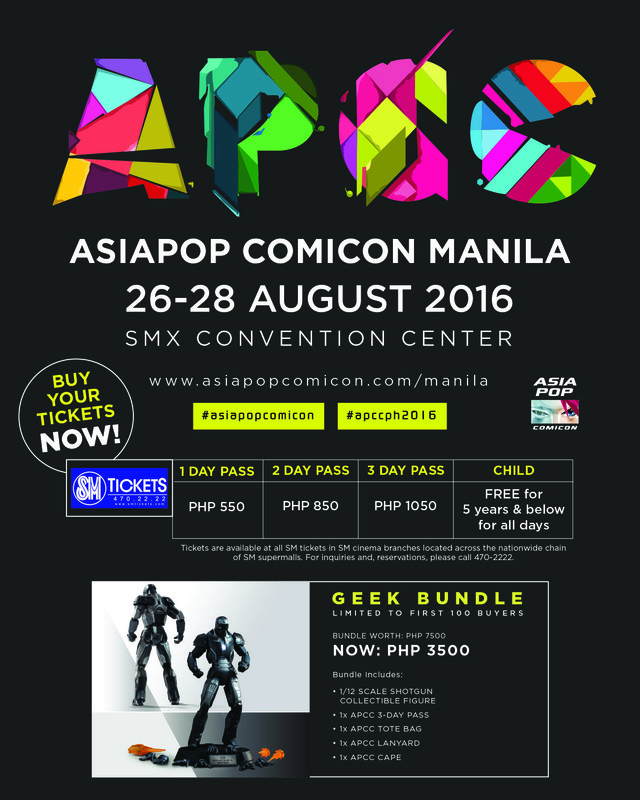 Hollywood child star Millie Bobby Brown aka Eleven from the runaway hit series Stranger Things is coming to Asiapop Comic Con 2016. Brown had previously appeared in the TV show “Intruders” where she starred opposite Oscar winner Mira Sorvino and John Simm. She also had a recurring role in the series “Once Upon a Time in Wonderland” where she played the role of Young Alice. Her TV appearances also range from NCIS, Grey’s Anatomy and even Modern Family. 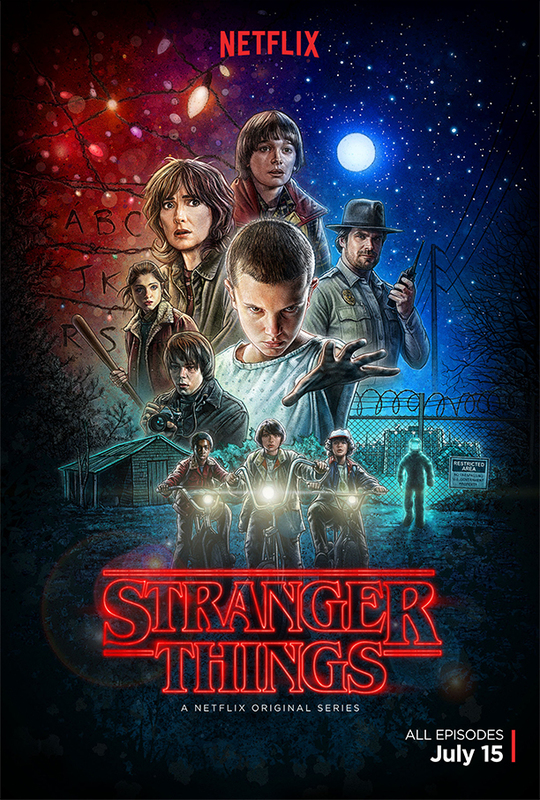 Fans of Stranger Things can get the chance to have their photos taken with the star as well as get an autograph which will be available soon through the SM ticket website – https://smtickets.com. Guests can also avail of tickets for the meet-and-greet on the day of the event itself. This puts Brown as the second Hollywood guest for APCC, the first one being Holland Roden. Next story Actress Parminder Nagra Added to Agents of S.H.I.E.L.D.